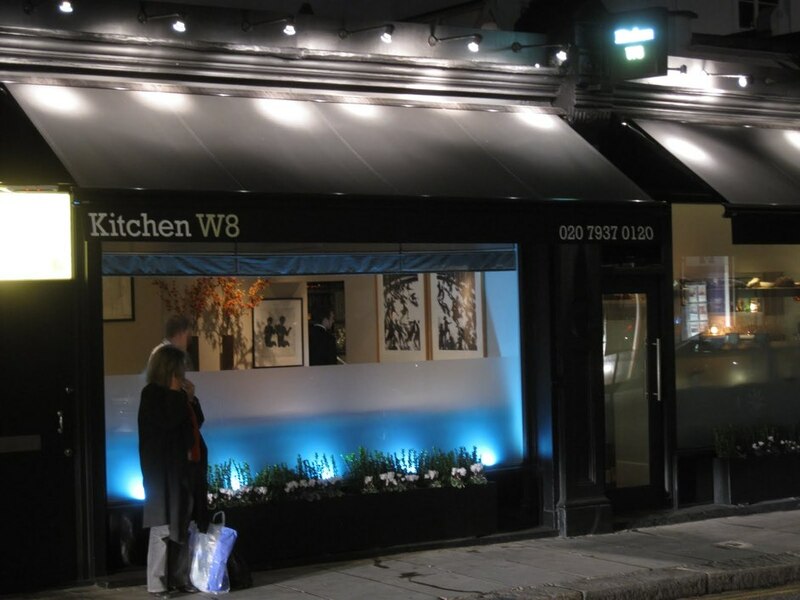 Kitchen W8 at 11 Abingdon Road is a joint venture between Philip Howard, who has two Michelin stars at The Square, and restauranteur Rebecca Mascarenhas. While Philip is not actually in the kitchen at Kitchen W8, the head chef Mark Kempson has spent several years working with him at The Square. The menu "combines a modern English style with a French soul" which essentially means you get choices of fricassée of cèpes served with chanterelles, cauliflower, salsify and leeks, as well as pot roasted pork belly, crushed root vegetables, black pudding and apple. Desserts are equally dual nationality with crème fraîche tart served with the English boarding school-sounding lemon curd ice cream - a classic dish that you can't go wrong with. Kitchen W8 gyms, sporting activities, health & beauty and fitness. The best pubs near London Kitchen W8. Kitchen W8 clubs, bars, cabaret nights, casinos and interesting nightlife. Where to have your meeting, conference, exhibition, private dining or training course near Kitchen W8. From cheap budget accommodation to luxury 5 star suites see our deals for Kitchen W8 hotels, including Holiday Inn London - Kensington from 83% off.